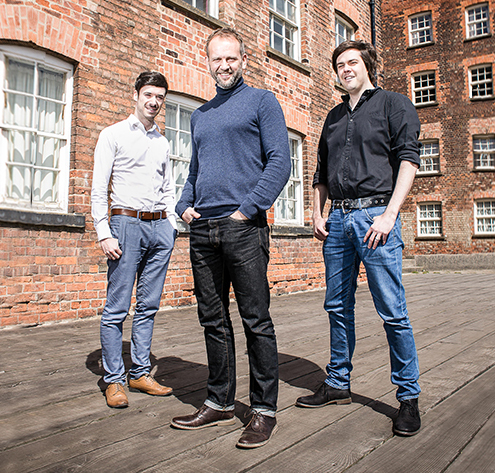 We're stepping up the revs for Fresh Design International – a Hull-based firm that has a big name client list. 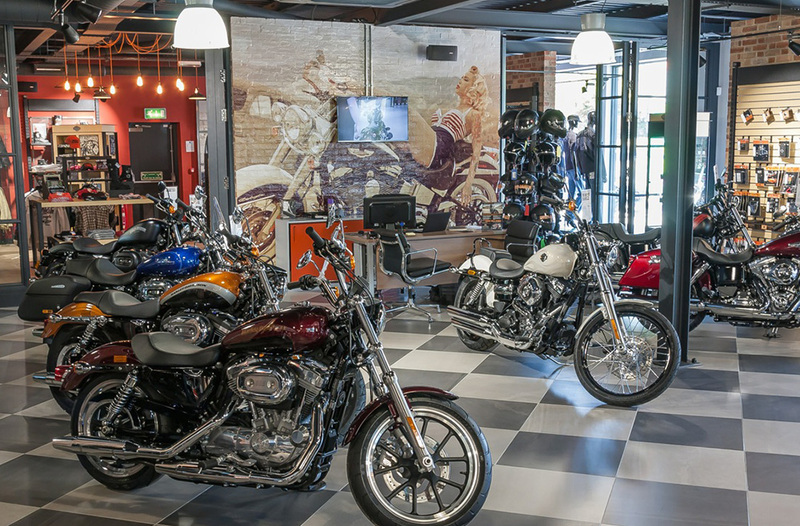 Most famous of all is Harley-Davidson, rooted in American culture and with a major global presence, with Fresh Design the driving force behind the design of new stories in 51 countries. This is a client that is going places and Mapa is helping the firm follow its dream with PR support. Our work began with raising Fresh Design's global profile by working closely with our design partner, Redsky Studios, on the company's website and writing the copy for it. We provide press release services, securing coverage for Fresh Design in the national and international trade press and in consumer publications. 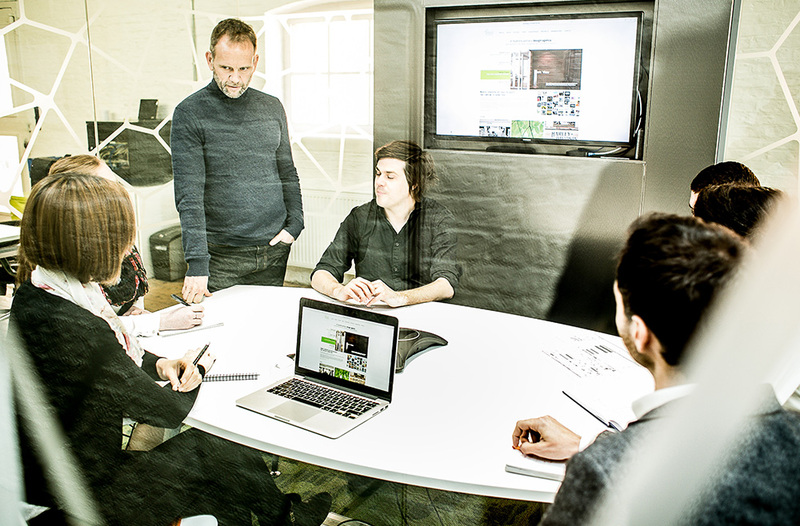 Fresh Design believes its design and architectural services are the future of good business.